NYCROPHONE is JAMMIN’ FOR YOU BOB! 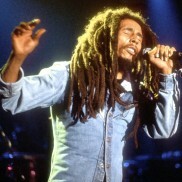 Music added to Bob Marley, Videos, Weekly Posts and tagged Birthday, Bob Marley, Is This Love, Jammin, Turn Your Lights Down Low on February 6, 2013 by Hauke. 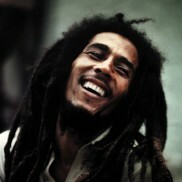 Music added to Bob Marley, Videos, Weekly Posts and tagged Bob Marley, Corinne Bailey Rae, Is This Love, Videos on February 6, 2012 by Hauke.